Contribute to country's progress through generating Export Ideas. 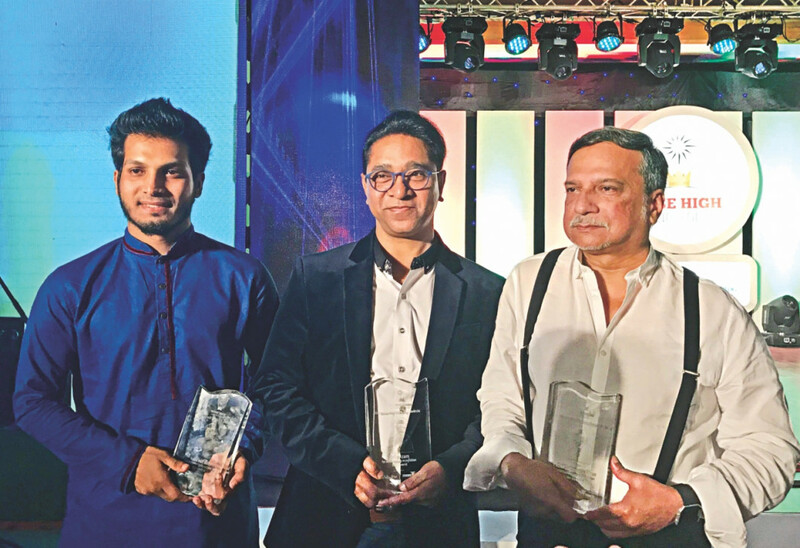 Bangladesh should create opportunities for talented young people so that they could use their creativity to become entrepreneurs and with their education and skills create jobs for others, business experts said yesterday. Of over 100 teams who participated in Rise High Bangladesh, one of the most prestigious export-ideas oriented competitions in the country today, you three have been selected to compete in the Gala round. You will get the once-in-a-life time opportunity to pitch your grand ideas in front of one of the most renowned businessman of the country and Mayor, Dhaka North City Corporation (DNCC), Mr. Annisul Huq. The esteemed jury panel will be selecting the winner who will win a trip to Malaysia and have earned an unforgettable experience of a lifetime. Now, it’s time to Think, Generate and RISE HIGH! The winning teams will be granted mentorship with three of the brightest minds in Bangladesh, who have had experiences of presenting large scale business plans on various global platforms. This will be a unique opportunity to hone your skills under their expert tutelage and learn from the very best in the business. May the best team RISE HIGH! This leaderboard represents only the online votes. The finalists will be seleted based on both jury board's score and online vote. Voting ends on 15th November, 2016. To uplift the exporting scenario in the country a series of initiatives have been launched by Crown Cement & The Daily Star jointly, named as “Rise High Bangladesh”. The primary objective of this initiative is to extract export ideas from current university students & to award few of the people who have contributed effectively in the international arena.